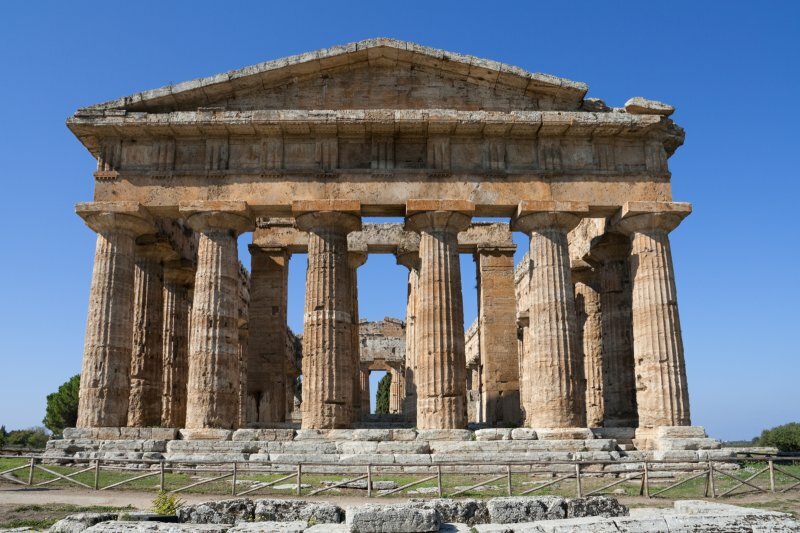 The temple was found to be used to worship more than just Hera but also Zeus and another unknown god. There are visible on the east side the remains of two altars, one large and one smaller. The smaller one is a Roman addition, built when they cut through the larger one to build a road to the forum. It is also possible that the temple was originally dedicated to both Hera and Zeus; some offertory statues found around the larger altar are thought to demonstrate this identification.